Who are The Blind Followers? Why is Taqlid necessary? Can a Layman Act On the Qur'an or Hadiths Without First Consulting a Scholar? 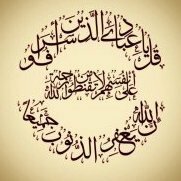 What is a Madhhab? Why is it necessary to follow one? Why Do We Follow A Madhab?